To some people, a phone number is a simple string of digits, as unimportant as any other string of digits on a website. To others, it’s a lifeline. 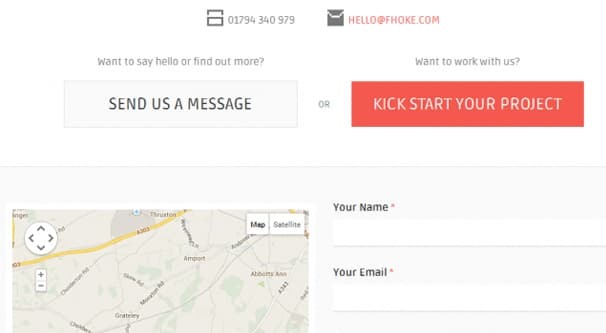 A business phone number is a crucial element of web presence; without it, a whole host of potential customers will have no way to contact your business. And yes, while sometimes a phone number seems like more trouble than it’s worth, it’s actually worth a lot that you may never know. A huge element of local SEO is NAP consistency. No, I don’t mean making sure you’re taking a nice powernap at the same time every day, though that can certainly improve performance in the right situation. Your NAP is your Name, Address, and Phone Number. For a business, that means the name of your business, the phone number that reaches your business – either general inquiries or a support line – and an address for your headquarters. NAP is required for good local SEO. After all, with out a valid address and phone number, how can any site – Google or Yelp or otherwise – verify your location? 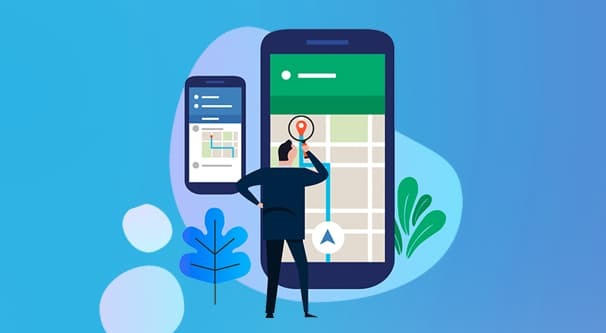 Whenever a user wants to find a business local to them in a specific niche, having a local address on your website means you can show up for their search. NAP consistency is the importance of keeping this information the same across all locations. If you have multiple different names, people start to wonder if you’re the same business after all. Multiple addresses can throw information into confusion, unless you make it clear which address is associated with which branch. Phone numbers, though; why are they so important for SEO? Any phone number that reaches you can work just fine, and it’s not like Google is calling to verify. In this case, it’s less about the specific number and more about the format. 555.555.5555 and 555-555-5555 are both valid, but you don’t want to use both notations on the same site, because it looks sloppy. And, of course, keeping the same phone number in each location is important for consistency. If a user checks to see what your phone number is and finds two or three different results, there are all kinds of possibilities. Maybe you changed numbers and the old one no longer works. Maybe someone else is trying to pitch an alternate number as a phishing scam. Who knows! If you want to change your phone number, you do have to be concerned with SEO, though perhaps not to the extent another business might. Phone numbers are important, more important than addresses. An online-only business doesn’t really have to care about an address, but they sure as heck need a phone number. Phones open up an entirely new section of customers who distrust web chat or email. It’s a line for direct support from customers who need it. Plus, there are entire ranges of call tracking and analytics software available to help keep all of that information in place. Sometimes, though, you need to change your phone number. Maybe you’re an individual and you’re switching plans and can’t carry your number forward. Maybe a mix-up at the phone company caused your number to be reassigned and you can’t get it back. Maybe you’re switching to a Google Voice or other VoIP solution. Maybe you’re switching to a call tracking number from an untracked number. Will changing your phone number hurt your SEO? The answer is a solid “maybe.” Essentially, it comes back to that initial topic: NAP consistency. It doesn’t matter what your phone number is. 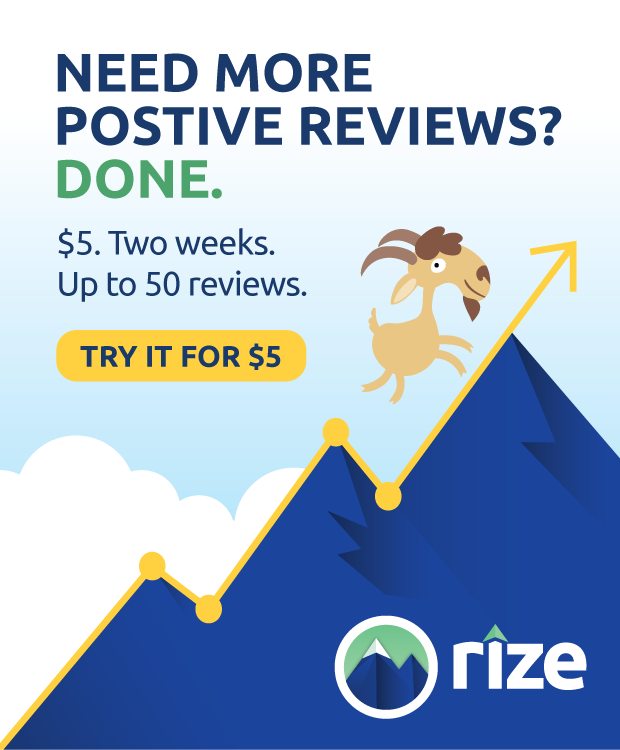 Virtually no number is going to be better or worse than another for SEO. I say “virtually” because it’s possible Google might levy a penalty for some weird 900-number paid-per-minute contact method, but they also might not. I honestly have no idea. What matters is that your number is consistent across all locations. If you have your number in your header, your footer, your content, WhitePages, YellowPages, Facebook, Twitter, and a hundred other sites, all of those sites – to the extent you can control – should display the accurate number. Call tracking can operate in a few different ways. You can have scripts that dynamically change a number based on information about the user, such as referral data or demographics. You can use different numbers for different sources, sort of like using different UTM parameters for the same link on different sites. That second option is the worst option. 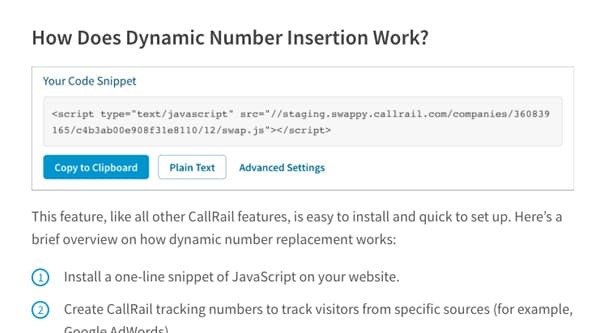 Modern call tracking uses Dynamic Number Insertion to show a tracked number to visitors while keeping a default number available for anyone who doesn’t fit a tracked demographic, or for bots like Google’s crawlers. This way Google will always see one number, which you can make consistent across other sites as well. Other forms of call tracking don’t require dynamic numbers at all. For example, you can track information about calls made via your number through Google Ads, when a user on a mobile device or with a VoIP client installed click to call the number. You don’t need any fancy numbers for Google to record that data in their analytics. In general, as long as you’re using a modern call tracking solution, it’s not going to get in the way of your SEO. SEO is so important that any call tracking solution that hurt websites would have been run out of business by now. Other than call tracking, there are plenty of reasons why your business might have multiple phone numbers. Do any of these sound familiar? Your business is a brokerage connecting customers with other companies; each company would need its own phone number on its own section of the page. Your business has several local branches. Each branch needs a phone number so it can be reached by customers looking for that specific branch. Your business has several departments, each of which needs its own number. Users could view a directory and call the help center, the support line, the front desk, or a sales team. Your business has numerous people who need their own contact information. A hospital might have different numbers for each doctor, for example. In all of these situations, your single website is likely to have a lot of different phone numbers present. Yet, as we know from above, having one phone number consistent across all locations is vitally important. So how can this be reconciled? The key SEO element you want to research is multi-practitioner listings. 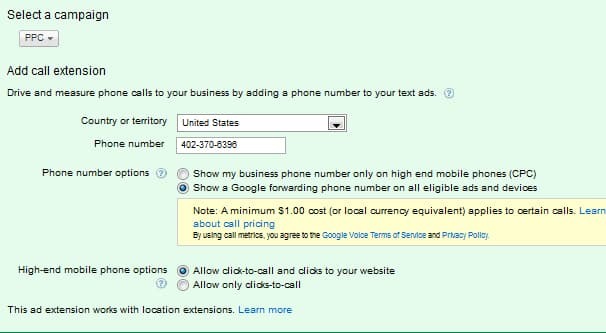 This is Google’s solution, and allows each business to have a number of phone numbers equal to the number of practitioners operating within the business, plus one for a general number. “Practitioner” here is a little bit of a misnomer, however; it can apply to individual departments or branches of a business just as easily as partners in a law firm. Here are your general options. The first option is to strip out all numbers except a primary number. You can then set up a phone tree or phone system to answer that number, which then allows users to navigate the tree to get to your front desk or to any individual or department within. There are dozens of business phone systems available that can handle the call directing. The benefit to this option is that only your primary number is displayed anywhere. There’s never any confusion about which number is actually the right number for your business. Generally, contacting a specific person within your phone system involves using an extension as well, so even if someone posts an extension somewhere, the primary number is still the same. On the other hand, this might involve a complete revamp of your entire phone system, and you’ll still have to go out and find all instances of your phone numbers online and make sure they’re the right primary number. The second option is to keep a primary number in prime position, and list secondary numbers in a directory on an About page or directory page. Having your own little phone book can come in handy, but it’s not an ideal or elegant solution to the problem at hand. The issue here is you’ll end up with one specific page on your site just covered with numbers. Now, you can keep them straight by labeling each of them clearly, but it can still be a bit of a mess depending on your formatting. You absolutely need to make sure your primary number is given a position of importance and is labeled primary. This becomes an issue if various numbers could be considered primary, such as having three branches for the same business. 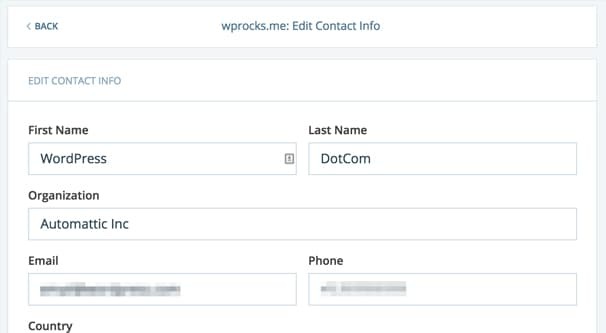 The third option is to give each unique entity that has its own number its own profile page with its contact information. This defeats the directory problem, but brings up a problem of duplicate content or of confusion about the relative importance of each number. In many cases, Google is smart enough to identify which number is the primary, or at least assign each number to is own branch, but you do need to make it clear which is which. This is why you never see orphaned numbers on websites; they always go with a full NAP entry whenever possible. With all three options, the key is adequate labeling. As long as Google can associate a name, an address, and a phone number together, all three unique pieces of information become a unique identifier. When you have multiple numbers for the same address, they have different names. When you have multiple numbers for the same name, they generally have different addresses. By identifying the combinations, Google can keep them all straight. Do You Need a Phone Number? With all of this in mind, you might be asking yourself whether or not you really even need a phone number. Many web businesses, particularly those run by entrepreneurs or other solo owners, might feel they can do all of their relevant business over email. There are a few problems with this. For one thing, having a phone number is an element of trust. Without a full NAP, Google (and some other sites), not to mention customers, trust you less. You already might be dropping the address for a web-based business, so dropping a phone as well can hurt that much more. Additionally, if you choose to not have a phone number, you lose out on two major elements of marketing: phone sales and phone support. Phone sales are hugely important, particularly amongst the older generations. Young folks might be fine communicating over email or chat, but many people still prefer phone over other alternatives. If nothing else, a phone conversation can be a much faster way to progress from lead to sale than a slow email chain or an outsourced chat box. As far as phone support, it’s a huge part of customer retention. The harder you are to contact when an issue arises, the less likely a user is to convert in the first place, and the more likely they are to have a negative impression of you if support fails. Even if the user considers a phone number as a means of last resort, it’s still a means. I would say that, in general, you need a phone number for your brand. Address may be expendable, and name may be a given, so a phone number splits the difference. The key to using your phone number for SEO is to make sure the number, regardless of what it is, is consistent across all locations. 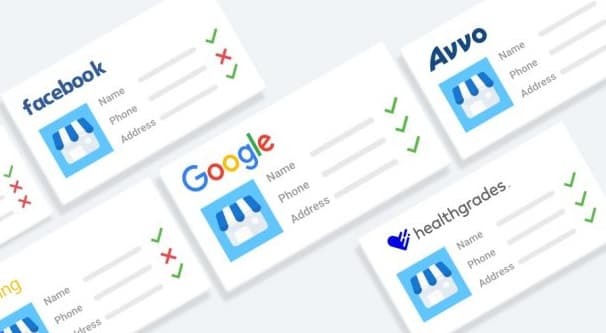 Double and triple-check it whenever you can, looking for sites that scrape your data, sites with profiles you can control, and anywhere else that can have a number listed.